Fabletics July 2014 Maldives + 50% off Your First Outfit! 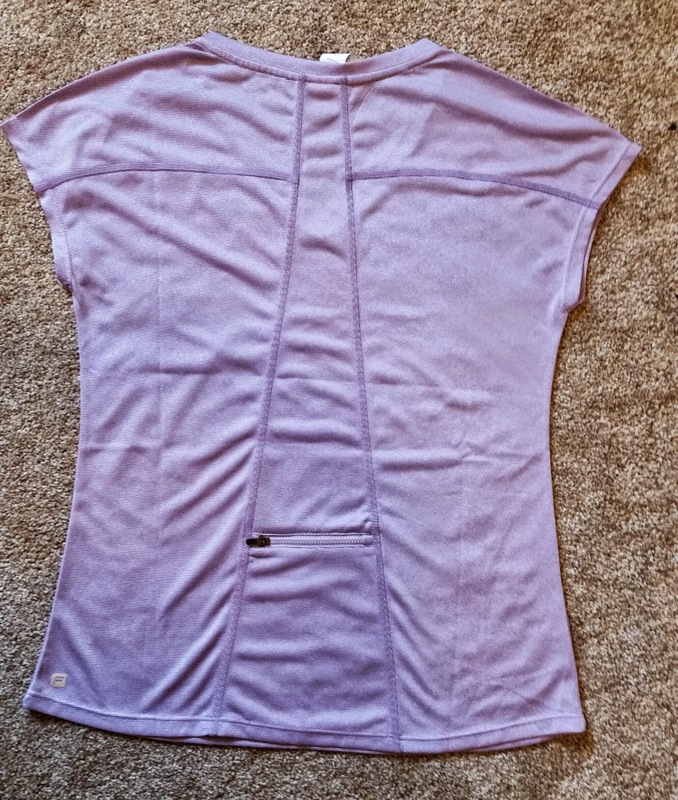 My Fabletics showed up a couple days ago but I wanted to get a chance to wear my items so I could give you a better idea of how awesome they are! One thing I appreciate is that it comes in a bag. This wouldn't be something I think anyone would notice unless you get a lot of boxes. My recycling bin fills up pretty quick! What You Get: One workout outfit of your choice. Either a 2 or 3 piece outfit or accessories bundle! I've really been enjoying what I've received, not only for the quality (which is great) but also for the thoughtfulness of design! At first I was put off by the price but really its only $25 per piece for me (this month I got a two piece outfit, last month I got a 3 piece) and that's a price I would normally pay. This month I chose the Maldives collection. Someone had mentioned that the particular capris in this set were the best capris she'd ever owned so I was even more curious about them. They definitely lived up to my expectations. You do have your choice of colors, but I stuck with the purple that was pictured because I love purple! I'm pretty conservative when it comes to actual outfits. I'm not the type to prance around with my midriff showing. If I had awesome abs, I probably would. Well, maybe not, even then. Rio Run Capris- I tried to take a picture where you could see all the awesome parts of these capris. First, they have a zip pocket in the back for your ID and a key. Second, they have a mesh stripe down the side of the leg. This does NOT go all the way up, thank goodness. It stop at the first seam so there is no underwear flashing. But it adds to the cuteness factor. Third, it has a cutaway hemline at the knee so when you run, its not hiking up! Now these are compression capris. And they definitely compress. Based on the reviews, I chose a size small (I'm 5'1") and it was the right choice but these babies are tight! Not in the waist really but in the legs (and I have pretty thin legs). I like them a lot, they are VERY comfortable. Nora V-Neck- This is the back of the shirt which I really like. There is a zip pocket and it's deep! It reaches all the way to the hem. This is also a visually slimming design. I didn't really realize when I got it that it was cap sleeves but they are actually long enough that you can't really tell. This is a nice, loose fit and is also super comfy and lightweight. 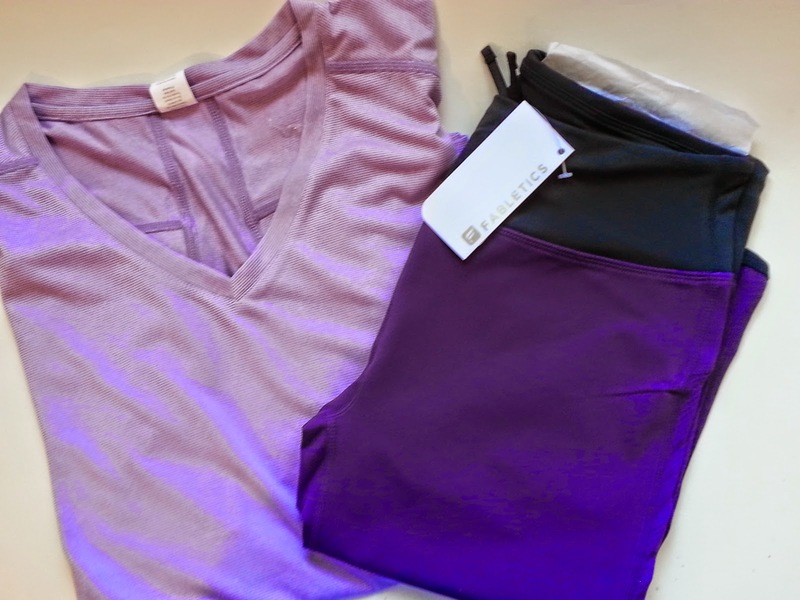 VERDICT: I'm happy with my Fabletics choices and feel I'm receiving a great value for my money. I like being able to skip whenever I want. I skipped last month because I didn't see anything I wanted but this outfit was calling to me this month. I'm very impressed with the quality of these items. These are not made from cheap materials and I would put them on par with Lulu Lemon. 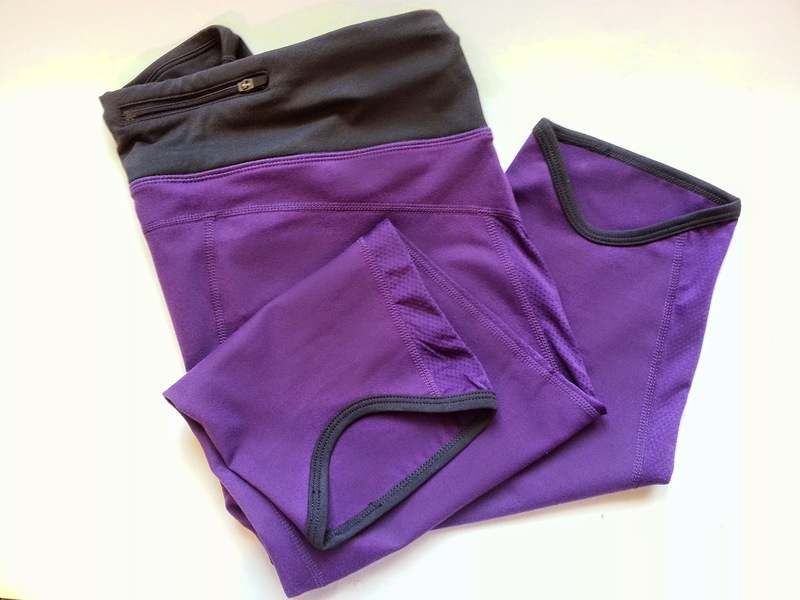 I love my Lulu Lemon and these are just as good but WAY more wallet friendly. 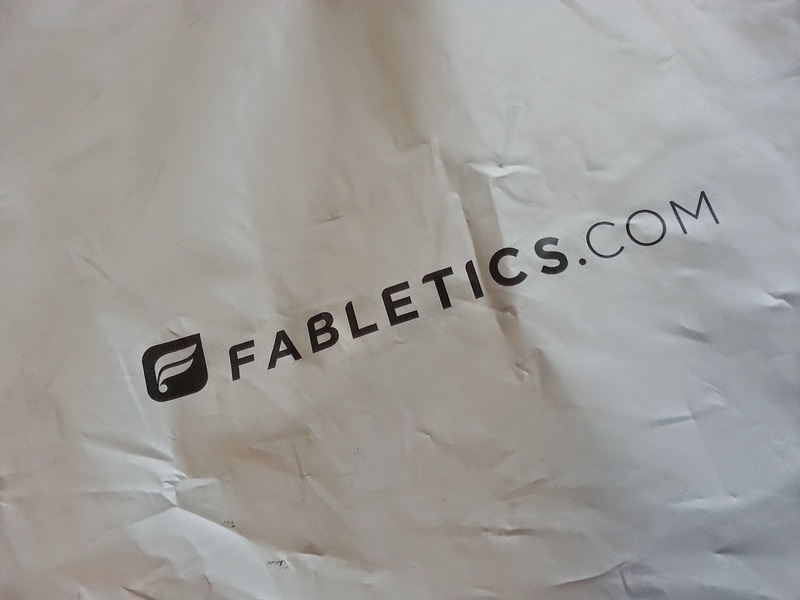 If you've never heard of Fabletics, its an athletic wear company partnered with Kate Hudson. If you join you pay lower prices for your gear. It's $49.95/month but you can skip all you want and returns/exchanges are ridiculously easy. I exchanged an item last time and it was all taken care of through their online chat. Return shipping is free! You can get your first outfit for only $25 when you join Fabletics VIP program!! That's 50% off and you can choose any outfit you like! Two or three pieces, it doesn't matter! Just fill out your lifestyle profile. Fabletics uses your answers to pick out your ideal outfit but you can choose any one you like. It's actually really accurate and the questions they ask are really good. Like "Do you like to show off your arms?" or "Do you like to run or do yoga?". Then each month Fabletics will send you their recommendations for you for that month from their new selections. You can pick one of those or look at them all and choose your own. You can also skip! You are NEVER forced into buying anything — there is no obligation whatsoever. You also earn points for reviewing your items which can then be translated into a free outfit after you collect a certain amount. It's a big number, though. Anyway! I like Fabletics and I like being able to skip whenever I want, too. I wish all subscriptions allowed that. It would make everything so easy!